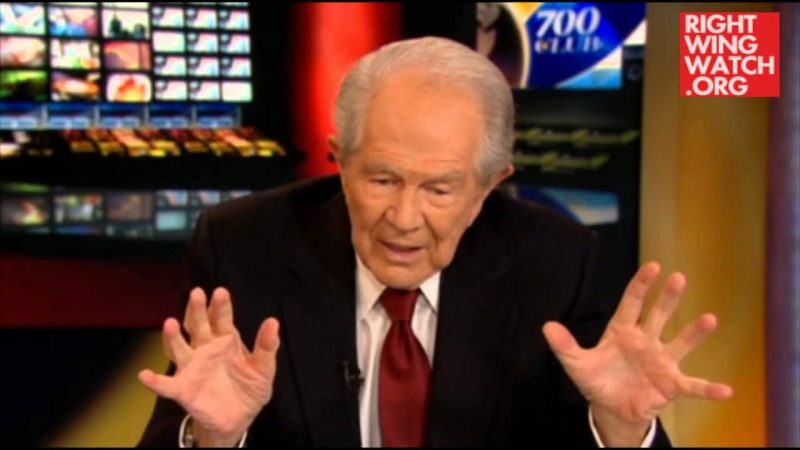 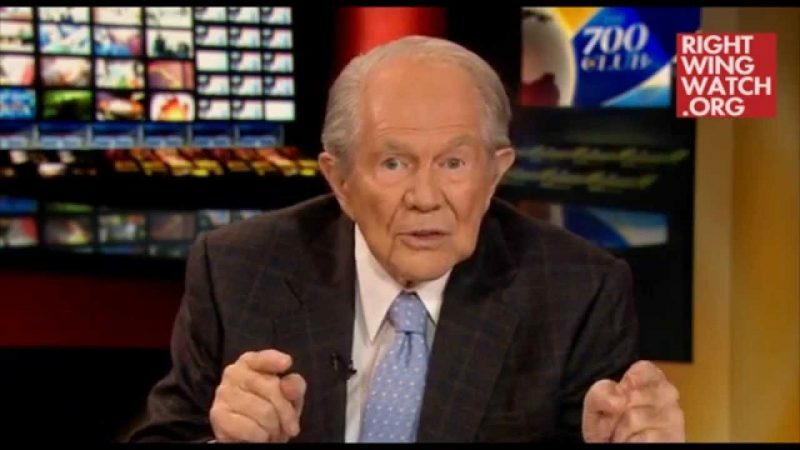 In January, televangelist Pat Robertson told 700 Club viewers that in his annual New Year’s “conversation” with God, the Almighty had revealed to him who the next president would be. 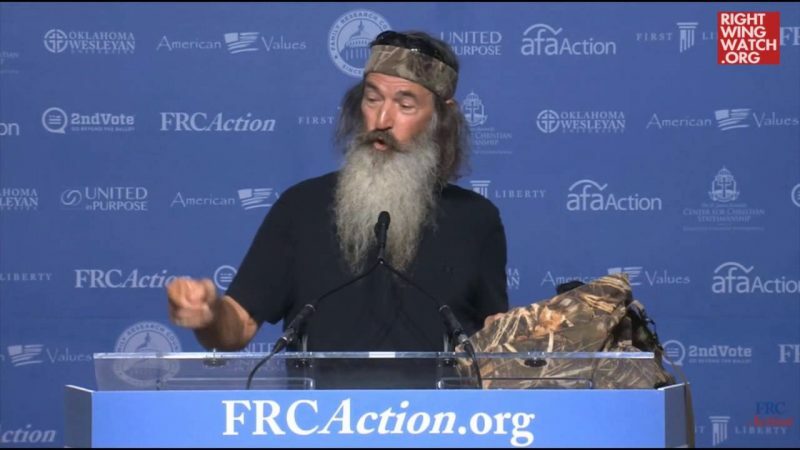 Up through Election Day, Robertson harshly criticized President Obama and the Democratic Party while praising Mitt Romney. 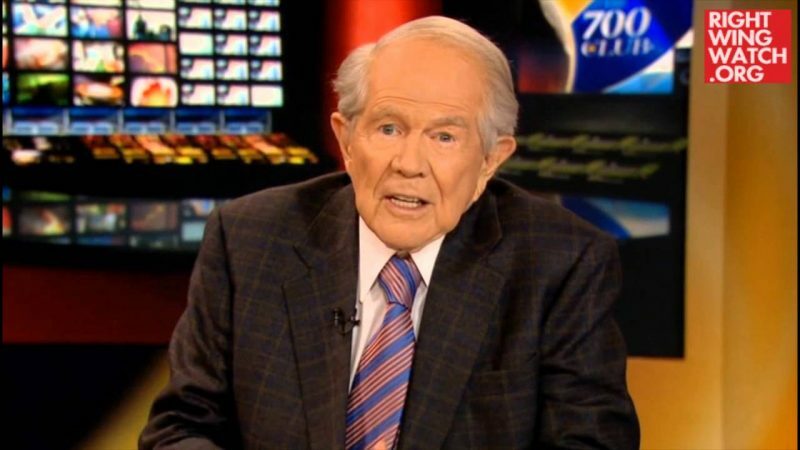 Then, Robertson’s Christian Broadcasting Network predicted a GOP sweep, leaving Robertson utterly confounded by Obama’s victory.